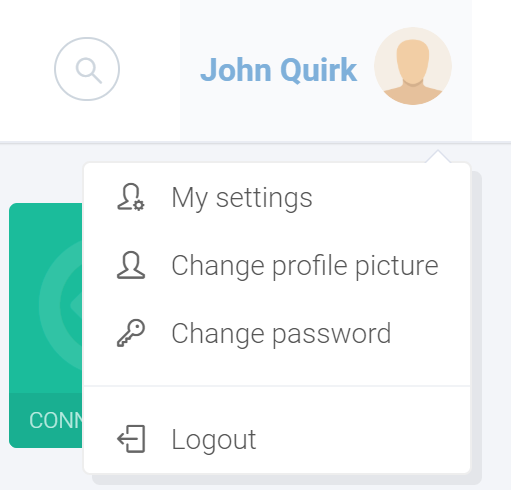 When logged, in clicking the user name top right of the page allows you to add or change a profile picture, change your password (if not AD integrated) and edit the My Settings pane. The My Settings page holds the configuration for chart animation and page auto-refresh configuration. This is a useful setting for using Callisto on a wallboard scenario during OS refresh projects, software update deployments or for displays such as Service Manager Incidents. When this setting is enabled and saved, an inital F5 refresh of Callisto is required, then chart animations and automatic page refresh will begin. 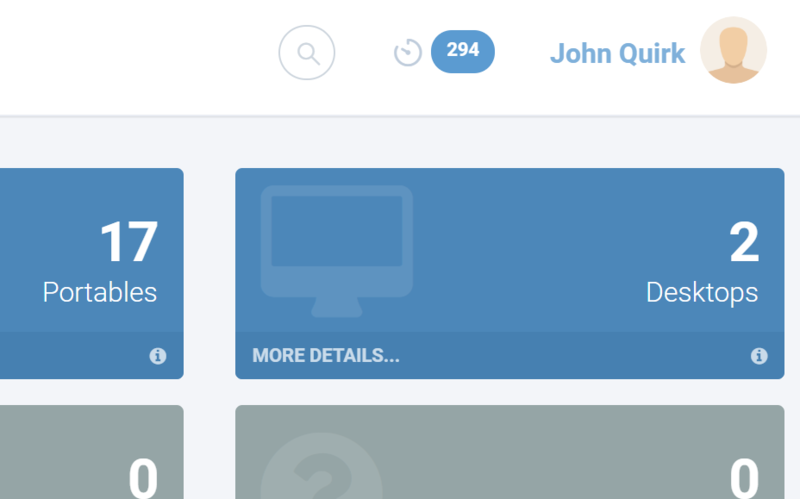 A timer is shown adjacent to the user name to show page refresh countdown. There’s a short promotional video showing this configuration in use here.